It has been a while since I have updated the site. Busy at work, having new baby, taking the winter off from running and my Garmin breaking on me has hampered my progress on this site. I apologize to those who have sent me races to add and comments on the site. I appreciate the input from everyone and I will get back to regular posts and trail maps soon. In the meantime, I have updated the What to Wear page so that it is working correctly again. Please let me know if you find any issues with it. I have tuned this to my preferences, so if you run hotter or cooler than me, please adjust the temperature accordingly. You can find the new and updated What to Wear page here. Black Girls RUN! Drive to End Hunger is your chance to help tackle food insecurity in a different way. Black Girls RUN and AARP! 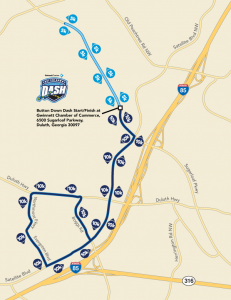 will host the inaugural Black Girls RUN!/Drive to End Hunger 5K/10K Race Weekend in Atlanta, Georgia, September 14-16, 2012. The event will bring greater awareness to the nationwide efforts of organizations’ Black Girls RUN! and AARP to fight obesity and hunger respectively. 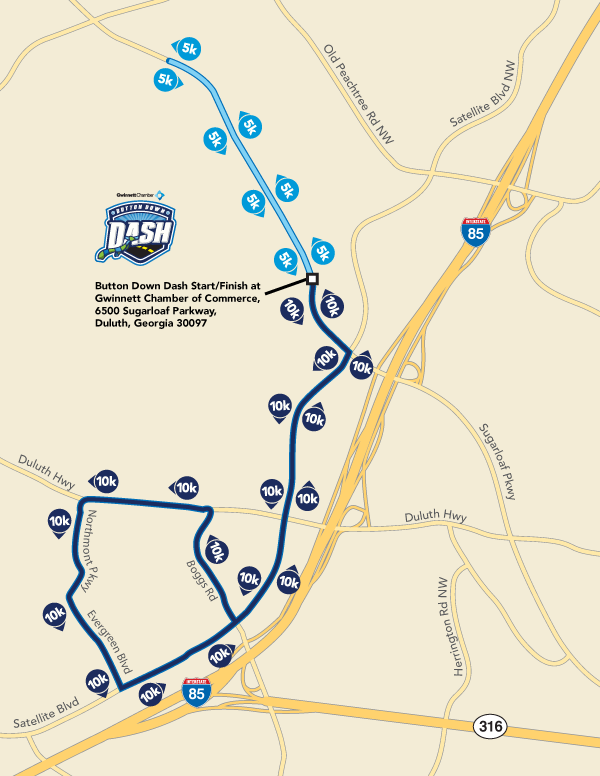 The Black Girls RUN!/ Drive to End Hunger 5K/10K and the entire race weekend is open to everyone. 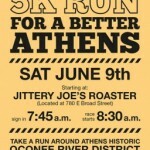 Male runners/walkers are encouraged to participate as well. 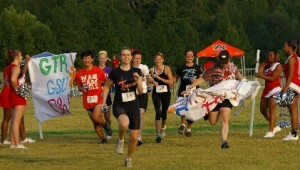 This is a one-of-a-kind trail running event with fun football themed obstacles. Run our 5k trail run with a GTR football and make your way through a banner entry, tackling dummies, agility poles, creek run, mud pit, tires, hay piles and a whole lot more with an end-zone finish line. 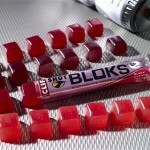 We are currently designing new obstacles this year. And of course — be sure to wear your favorite college or pro colors and enjoy a fabulous after-party. Bring your family and friends to cheer you on, challenge your rivals, and challenge yourself to discover who is really #1! I’m posting this race on request from Eric Snell. 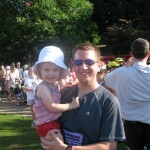 If you have a race that you would like me to feature on this website, please drop me a line.